 We peacefully pray and offer life-saving assistance to pregnant women outside of the largest abortion facility in the Western Hemisphere. This short time of prayer, will launch us into the 40 Days for Life. Houston Coalition for Life will provide candles. and even through the next 9 months. 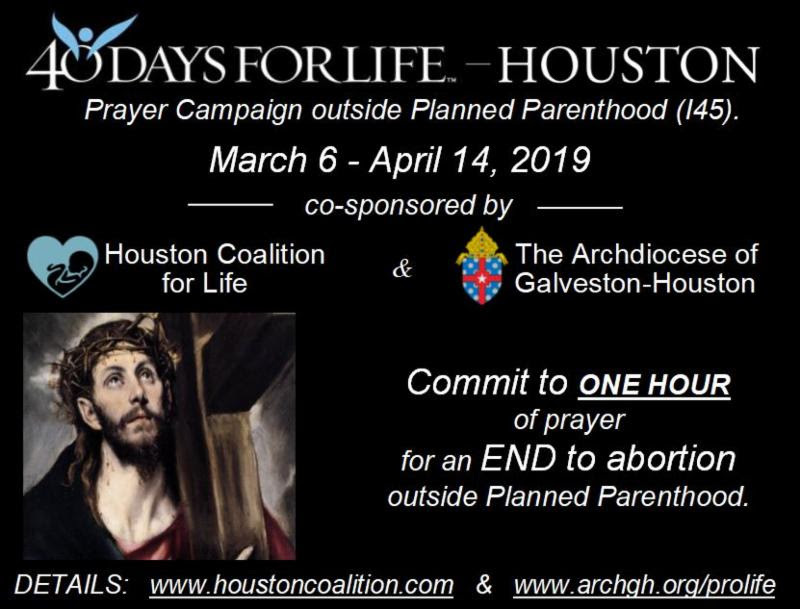 Houston Coalition for Life will provide naming wrist bands and prayer cards. Prayerfully consider bringing out a group to cover the day in prayer! WE DO NOT YET HAVE A GROUP ON FRIDAY, MARCH 8TH! Please sign a Statement of Peace form by downloading it online or sign a paper copy at the prayer site and present it to your group Day Captain (the contact for your church) or send it to Theresa@HoustonCoalition.com! Click here for a printable 40 Days for Life flyer! Please contact Theresa@houstoncoalition.com to receive more details and schedule to come out for an hour to pray.